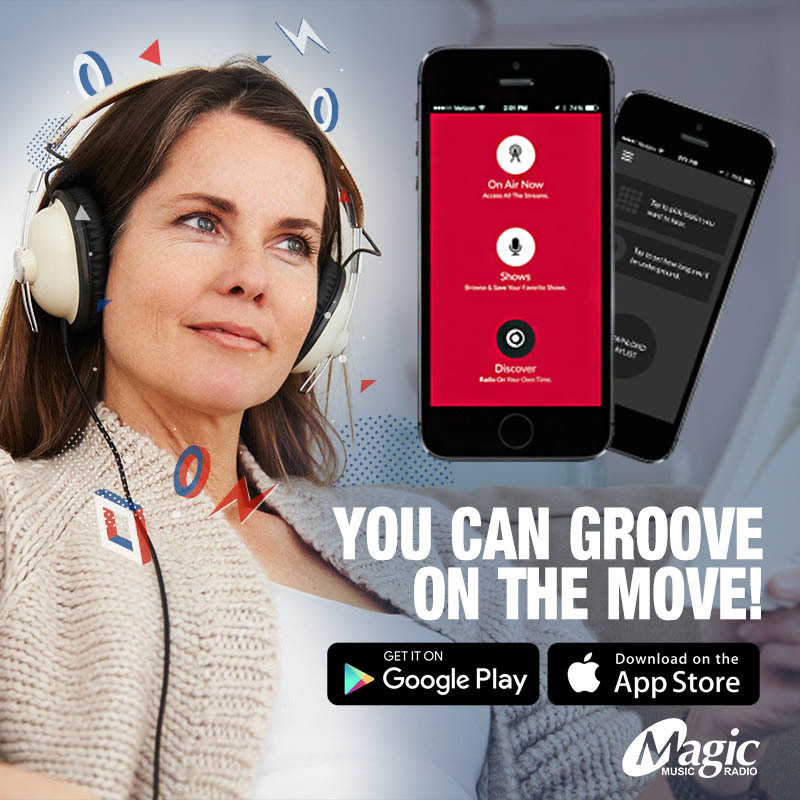 Magic Music Radio is revved up for the Cape Town Motor Show. 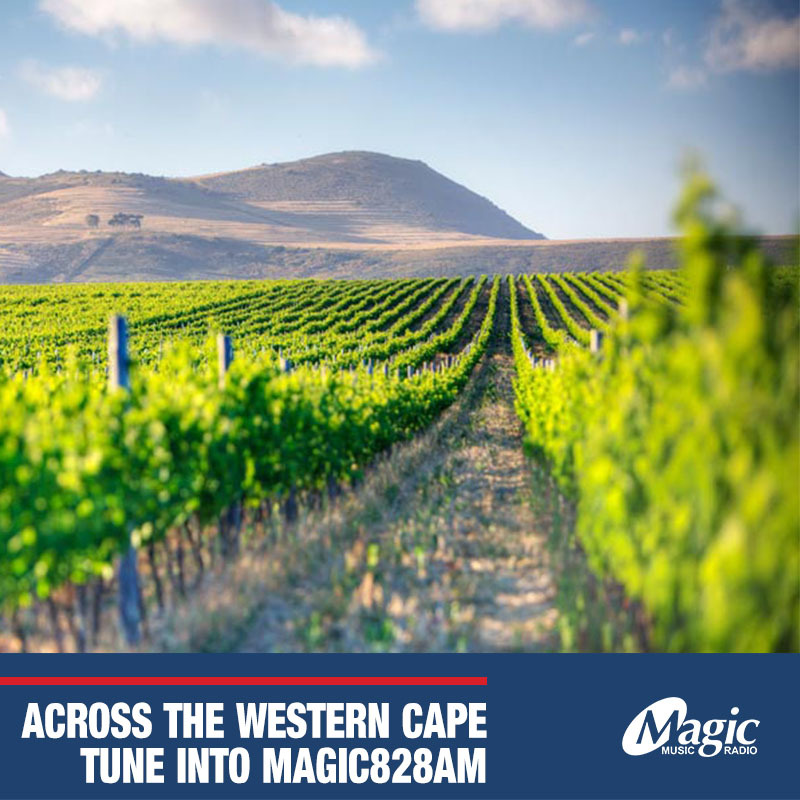 We’re bringing the Magic to the CTMS at GrandWest Casino & Entertainment World – Saturday the 2nd and Sunday the 3rd of March. Join us for a showcase of cars, bikes, trucks, drifting, music, family entertainment, 4×4 tracks, the Dusty Rebels and the Bombshells, VIP Zone, sounds off’s, show and shine and much more! You can win tickets for you & three friends to join us at the show. 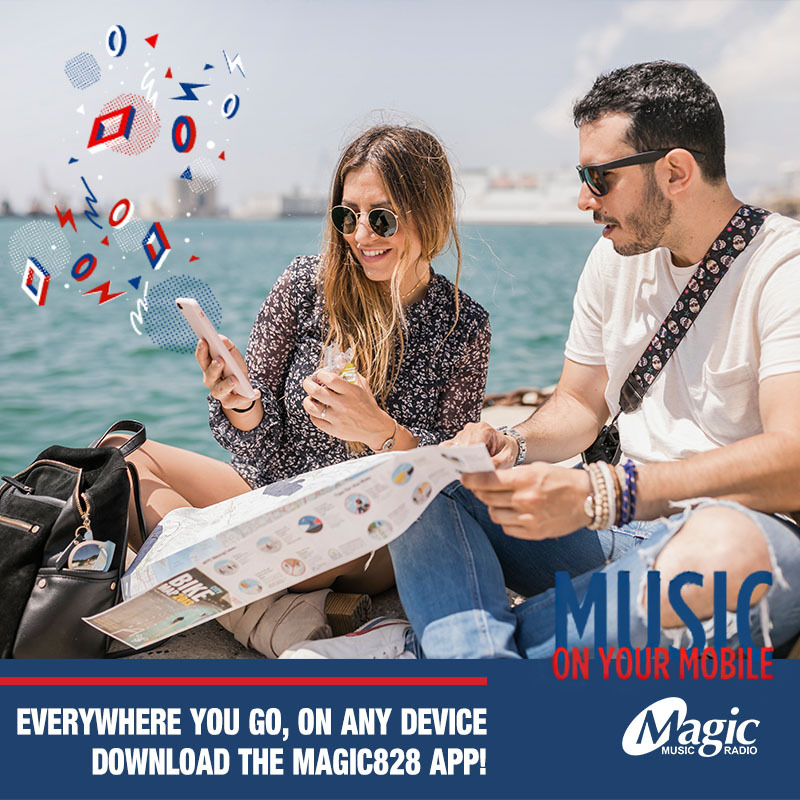 Listen to Magic from 25 to 28 March. 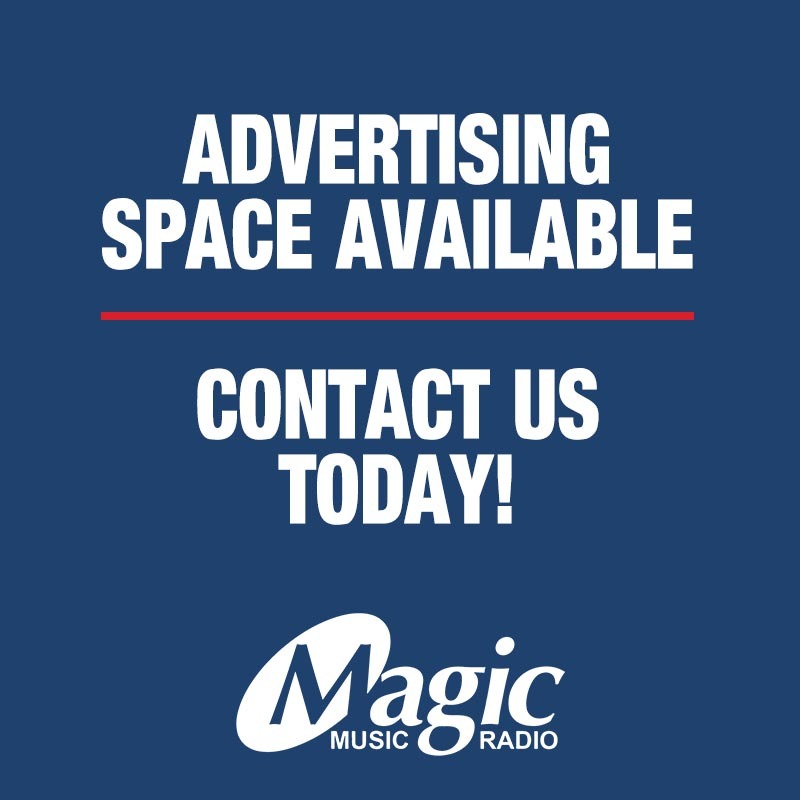 We’re giving away x4 tickets to listeners during every daytime show. 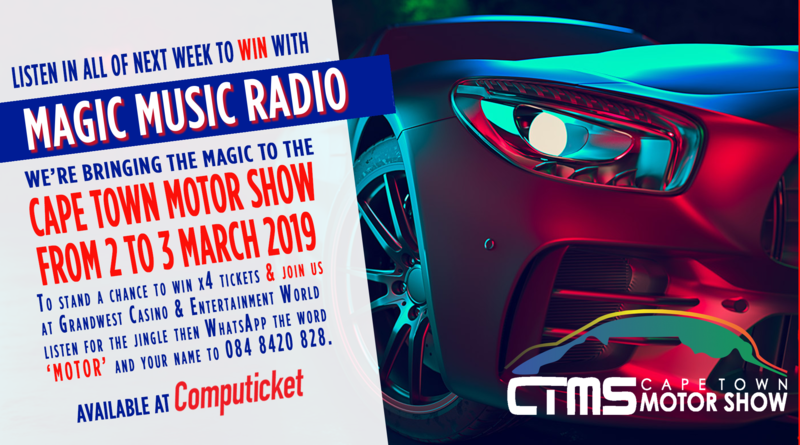 To enter & stand a chance of winning, listen for the CTMS jingle then WhatsApp the word ‘MOTOR’ and Your Name to 084 8420 828. Online Tickets available at the Cape Town Motor Show Website and at Computicket. Children under 12 will be admitted free-of-charge and must be accompanied by an adult at all times.